<3. . HD Wallpaper and background images in the Nathan Scott club tagged: nathan scott one tree hill scott nathan james lafferty basketball. 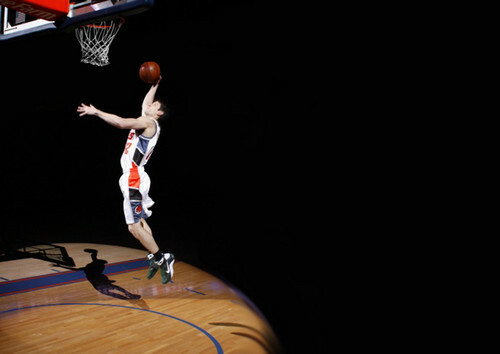 This Nathan Scott photo contains 篮球运动员, basketeer, 篮球队员, cager, and 队员. There might also be 篮球 and 运球.